Adjunct Professor, California College of the Arts,1999-2000. 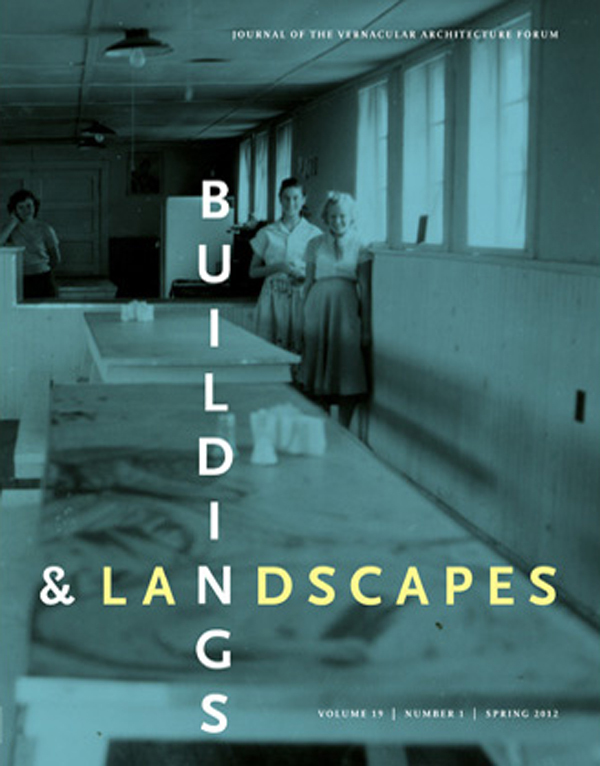 A City for Children: Women, Architecture, and the Charitable Landscapes of Oakland, 1850-1950. Chicago: University of Chicago Press, 2014. “Teaching Marshall/Marshall Teaching: Encounters with Berman,” in Adventures in Modernism: Thinking with Marshall Berman, edited by Jennifer Corby (New York: UR /Terreform, 2015): 52-61. Response to Justin Binder’s ongoing Vacated project for Design and Violence, edited by Paola Antonelli and Jamer Hunt (MomA, 2013 +), http://designandviolence.moma.org/vacated-justin-blinder/. 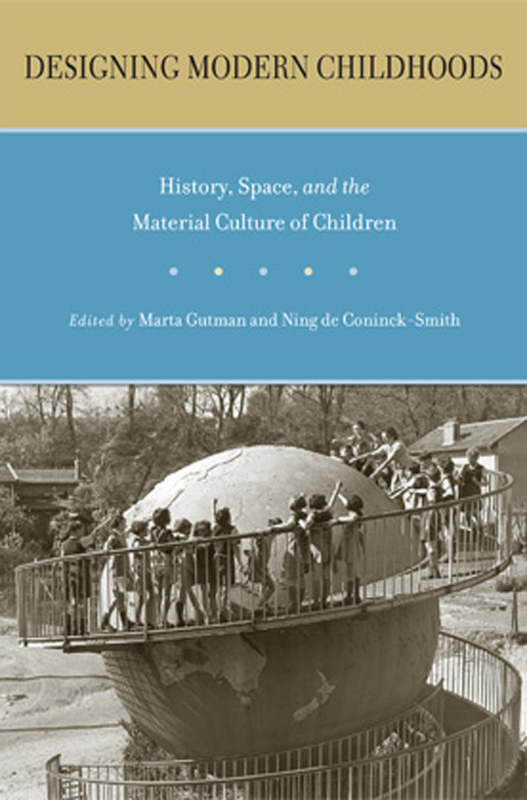 “The Physical Spaces of Childhood,” chapter 13 in The Routledge History of Childhood in the West, ed. 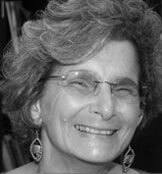 Paula S. Fass, 249-66. New York: Routledge, 2012.